Welcome! Chaz Bottoms here - director, animator, writer. Originally from Cleveland Ohio, I received my BFA in Animation from DePaul University in Chicago, IL. Currently living in Los Angeles, CA I am a freelance artist who specializes in full service animation production, illustration, and storyboard work. 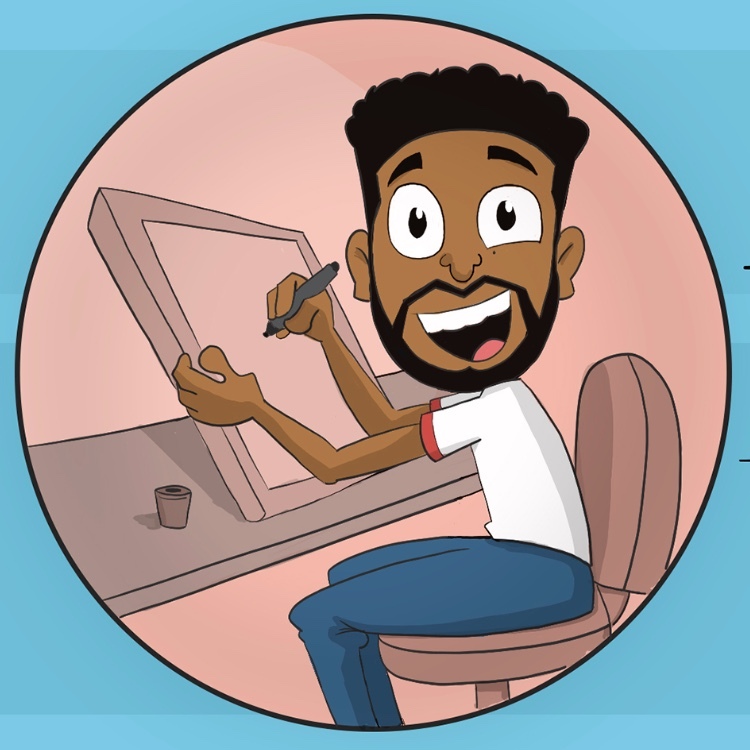 My work has appeared in Toonboom, AfroPunk, Vibe Magazine, ImFromCleveland.com and Saint Heron. In addition to freelancing, I am also an award winning short film director. My short films Hello, Nightmare in Cincinnati, The Creator, Touche Toupee and A Walk to School have premiered globally, winning multiple awards. My 2016 film Introvert was apart of Season 6 of ABFF Independent and is currently airing on AspireTV. My 2017 film All Kids Go to Hell has premiered at Cannes, Cleveland International and on ToonBoom and AfroPunk. In 2018 I co-directed The Indies: An Animated Short, a film that raised $50,000 on Kickstarter to produce. Currently looking for in-house/remote studio work.